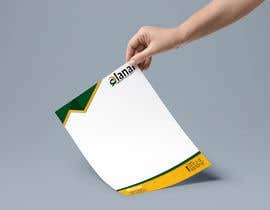 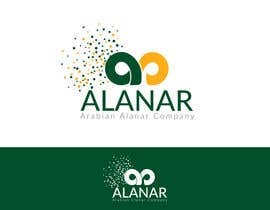 - Logo Design is required for a business named "ALANAR"
- Logo theme is infinite possibilities. 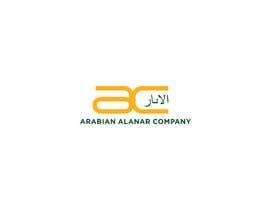 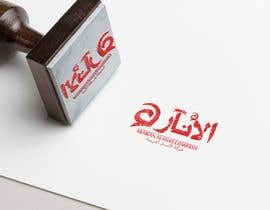 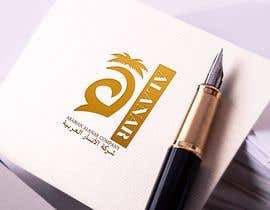 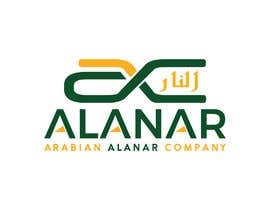 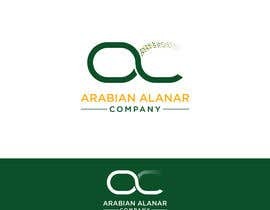 - Complete business name is "Arabian Alanar Company" and should appear in full version of logo in English and Arabic languages". 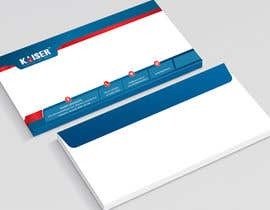 - Based on finalised logo, simple visiting card, letterhead and envelope designs will be required. 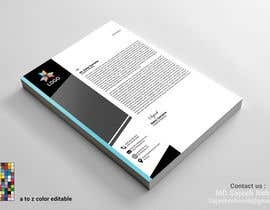 - All designs should be shared in editable format. 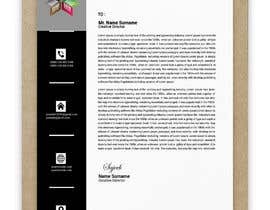 Please do check new attachment for Infinite possibilities concept of logo. 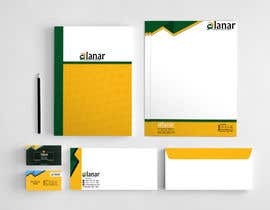 I have tried to convey but you have to put your own creativity...you may give some innovative different design. 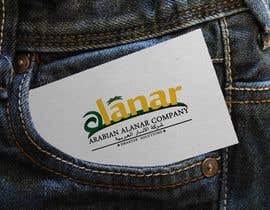 the attached logo is missed! Thanks for the mention, attached now.